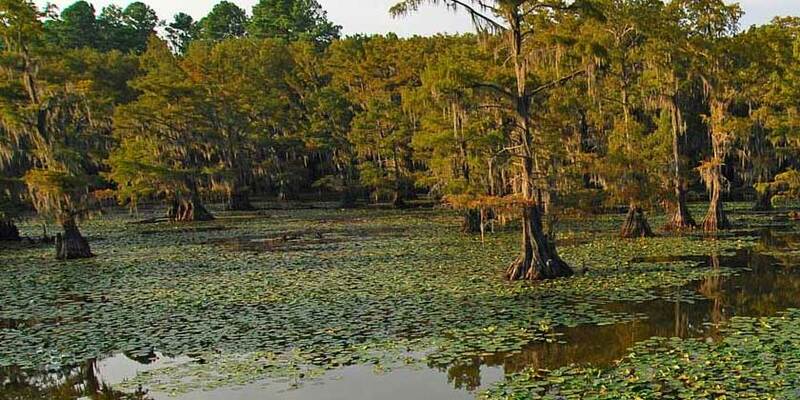 The third largest city in Lousiana, Shreveport is known as “Sportsman’s Paradise” for its outdoor recreational areas for fishing, swimming, camping and more. Cool off at Splash Water Park or explore one of the many shopping centers. Adventure into some exquisite cuisine ranging from traditional Cajun and Creole favorites and taste some local legends.